You can customize the chat command give by this menu yourself in the RadialMenu.xml residing in this mod. 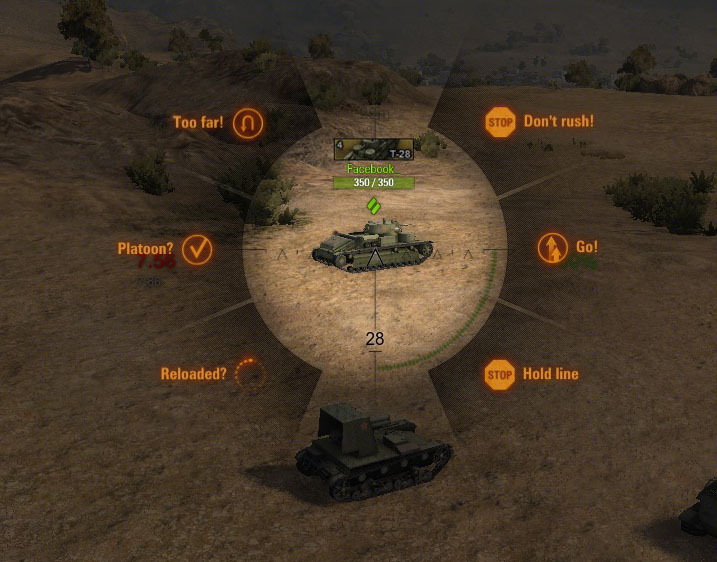 This mod seems to break postmortem mode in 0.8.5 as in you can’t switch tanks once you’bve been destroyed. Any ideas or hints? Hey youre MOD is awesome but I cant seem to open it correctly..what I mean is when you open up the editor it opens up all large and i can not rescale to fit the page.bottom part is all missing. I have tried changing the resaloution but still does..sorry if this is a dumb question i am just getting started into modding. any help would be nice thank you in advance. 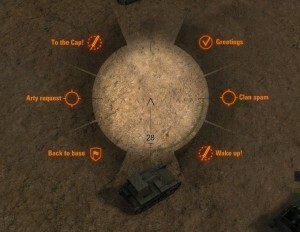 When Radial Menu is installed then F8 still showing reloading 0s. setup, run surveillance software and replay stored video. a camera to observe as well as the cables to connect them together.